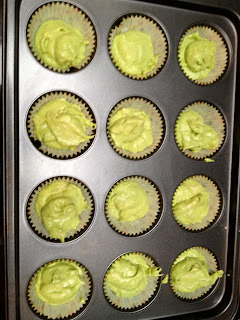 With Saint Patrick's Day falling on a Sunday this year, my friends and I decided to celebrate in a relatively restrained fashion, with an afternoon spent baking green-tinged cupcakes (while quaffing green prosecco). The basic sponge cupcake recipe below made 12 delicious cupcakes - we added green food colouring to keep with the theme and finished them off with some glitzy decorations. Cream the butter and sugar in a large mixing bowl. Beat the eggs in a separate bowl, and add - a little bit at a time - to your butter and sugar mixture, stirring all the while. Sift the flour into the mixing bowl and fold to combine with the wet mixture. Spoon your cupcake mix into paper cases in a 12-cake baking tin and cook on the middle shelf of a pre-heated oven at 180C for 10-15 minutes, or until a skewer inserted into a cupcake emerges clean. 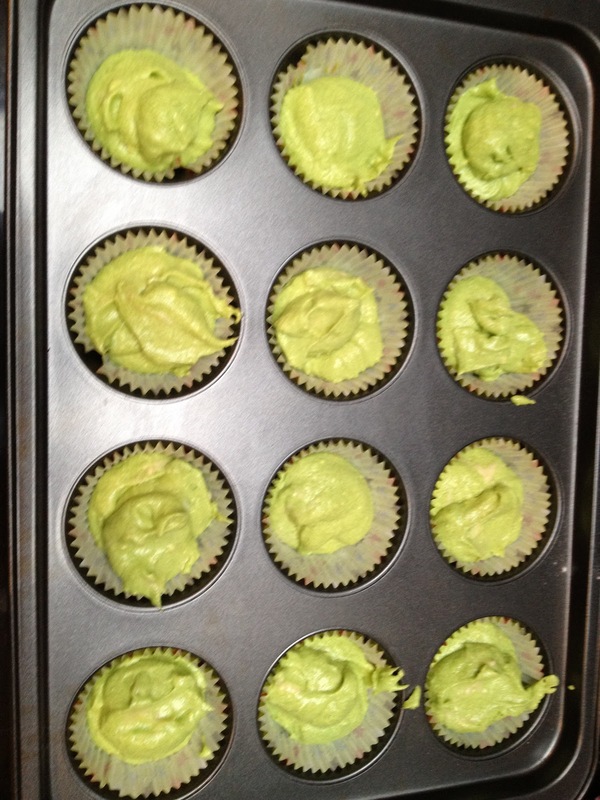 Remove from the baking tin and cool for 20 minutes or so before icing. Easy! 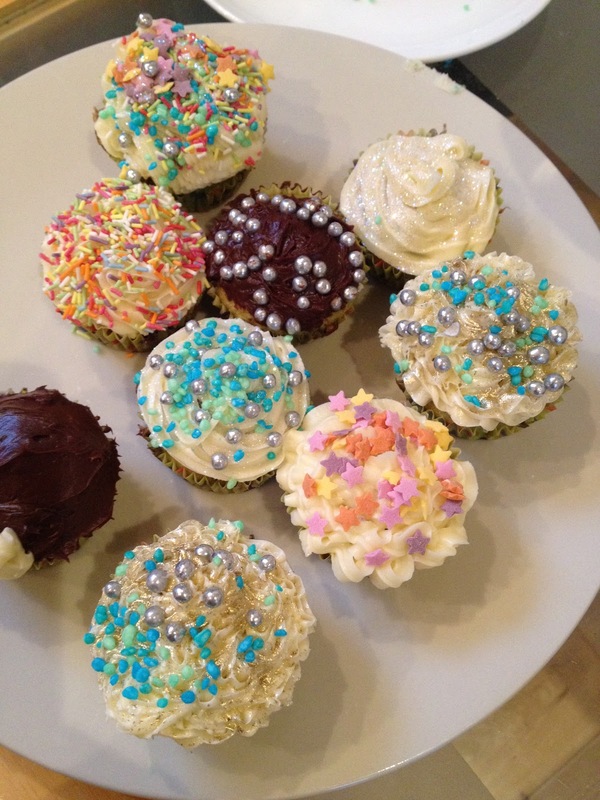 These tasted better than they looked, I promise!